3. 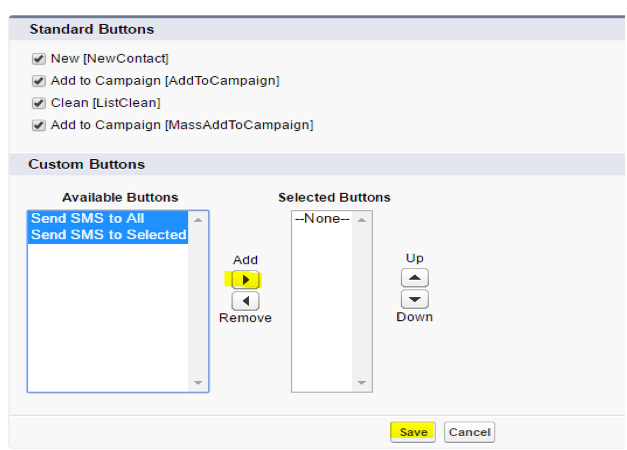 Add the custom ClickSend button in the page layout as well as the list view of the Contact Search page to make the buttons visible when viewing contacts. 4. 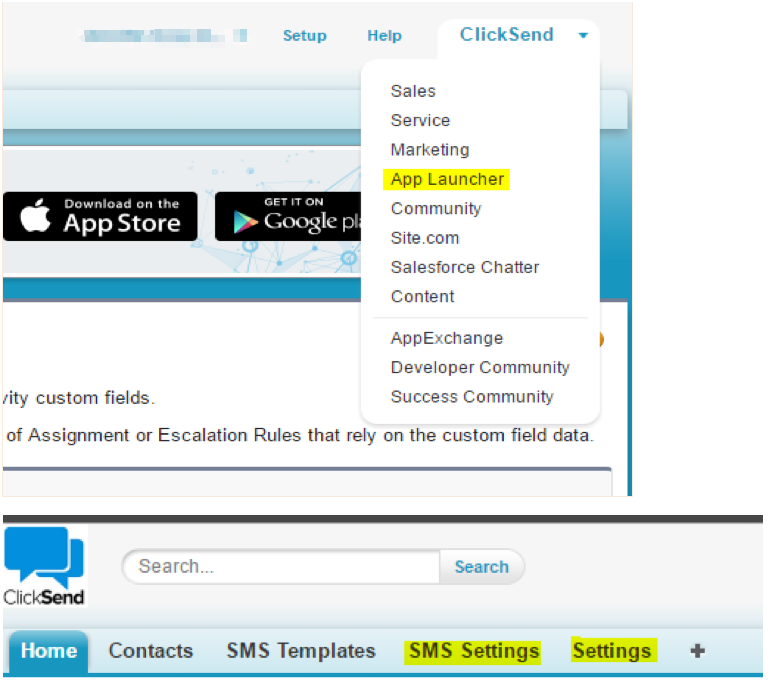 You're now ready to send SMS! For any assistance or feature requests, please contact us.